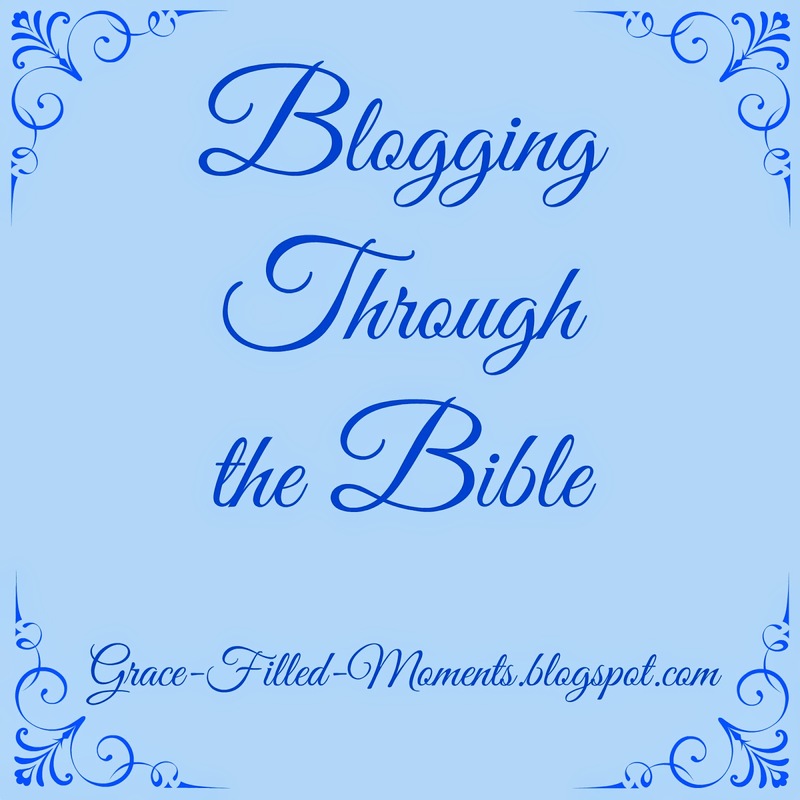 Grace-Filled-Moments : What's Ahead for Blogging Through the Bible? I just wanted to give a reminder with today's Blogging Through the Bible post about what's ahead for us as we continue our journey together of reading through the entire Bible with Courtney Joseph of Women Living Well, home of Good Morning Girls. Monday is our final week in Psalms. Following Friday, December 19th, we will be on Christmas break until January 5, 2015 when we will resume reading through the Bible. I hope you and your family have a very Merry Christmas and a Happy New Year! I have been so thrilled to see your comments since we began our journey together back in August. 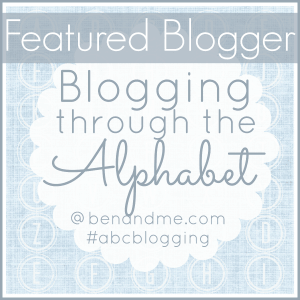 I have been amazed that God would use me here at Grace-Filled-Moments to lead one of my lovely readers to the Lord because of Blogging Through the Bible! I cannot wait to see what God has in store for us in 2015! I hope you will continue with me as we read through the Bible from cover to cover in 2015! It's a new year for new beginnings so if you want to commit to reading the Bible more often, then please make plans to join me! I always welcome your comments, so please feel free to share what stands out to you as we read God's Word together. Would you be so kind as to leave me a comment to let me know you are going to continue with me in 2015 as we commit to read through the Bible? Do you desire to read your Bible more often in 2015? I'd love to have you join me here so we can help keep each other accountable! Let me know if you want to join me by leaving a comment below. I saw ur comments on the GMG facebook page linked here and subscribed to this page. I love ur prayerful insights. I'm definitely on for 2015 continuation of blogging through the bible. God bless you for keeping us accountable and inspired. Wonderful, Mary...so glad you'll be continuing this journey with me! God bless you too!